alaTest ha recogido y analizado 2587 comentarios relacionados al producto JBL Charge 2 Plus / 2+. En promedio, la calificación para este producto es 4.6/5, al ser comparado con la calificación 4.3/5 de otros productos en la categoria productos. La gente está encantada con el diseño y el tamaño. La fiabilidad y la relación calidad-precio también consigue buenas valoraciones. Analizamos las valoraciones de los usuarios y los expertos, la edad del producto y demás factores. Comparado con otros productos el JBL Charge 2 Plus / 2+ recibe una alaScore™ global de 93/100 = calidad excelente. 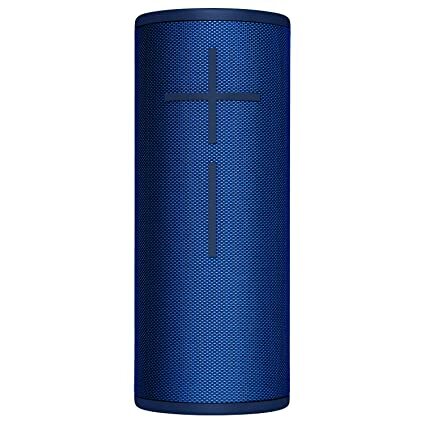 While the speaker is water-resistant, it isn't waterproof (its ports remain exposed). The JBL Charge 2+ is a wireless Bluetooth speaker that sounds flat-out great -- and can double as a backup battery for your phone, too. 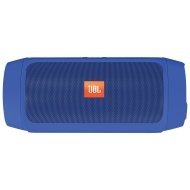 The portable, splash-proof JBL Charge 2+ delivers a solid Bluetooth audio experience at moderate volume levels, but distortion can creep in on tracks with intense bass. Weatherized enclosures don't stop these versatile Bluetooth speakers from delivering surprisingly good musical performances. There aren't many small speakers around that sound as good as the Charge 2+ for its $150 price point. If the price still has you on the fence, its waterproofing and solid battery life should make it easier to swallow.